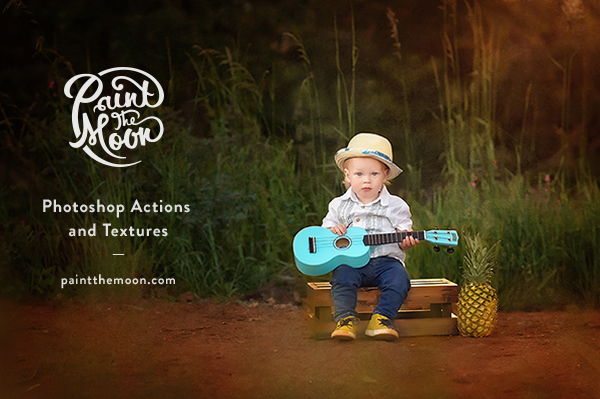 Texture Collection II will take your edits over the top with 57 included textures plus the Textures Rock Action Set as a bonus. 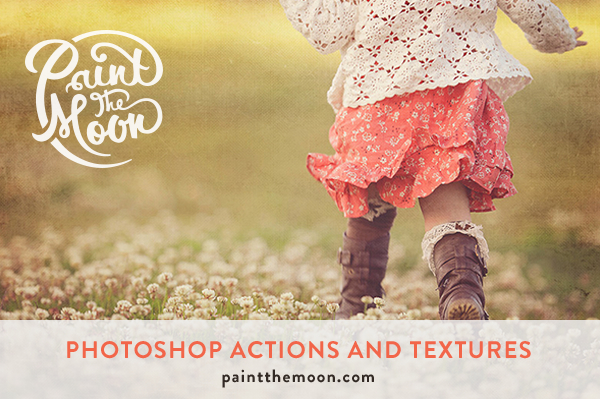 Turn your photos into works of art with Texture Collection II. Includes 30 fine art and distressed high resolution textures, with an additional 27 alternate tone and black and white versions. Hand painted, authentic vintage and fabulous. Included is an exclusive Photoshop action set designed to make applying your textures and customizing your look effortless! The easy to use Textures Rock actions will help you make the very most of your textures and makes applying textures a breeze! 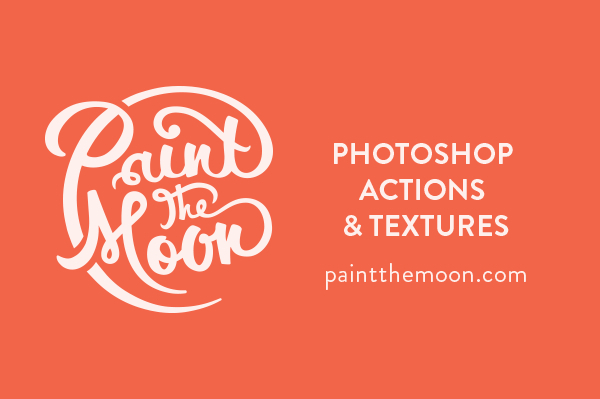 They can help you get exactly the right look with your textures … from very subtle and soft to vivid and dramatic. Includes the Apply Texture action, allowing you to adjust temperature, intensity, etc. and the Remove Texture/Keep Color action (great for for skin areas). 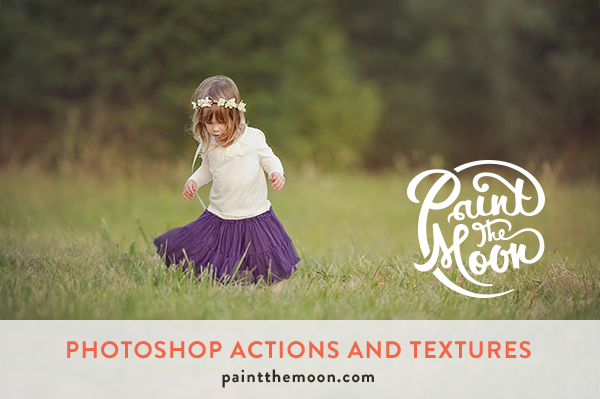 Texture collections are compatible with Photoshop and Elements. Hand-painted, authentic, vintage and fabulous. 30 fine art and 15 black-and-white textures to help you get the look you want — from subtle and soft to vivid and dramatic.